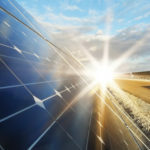 Every award is a testimony, a certificate of excellence, to the fact that the hours of labour so passionately put in have been recognised and rewarded. 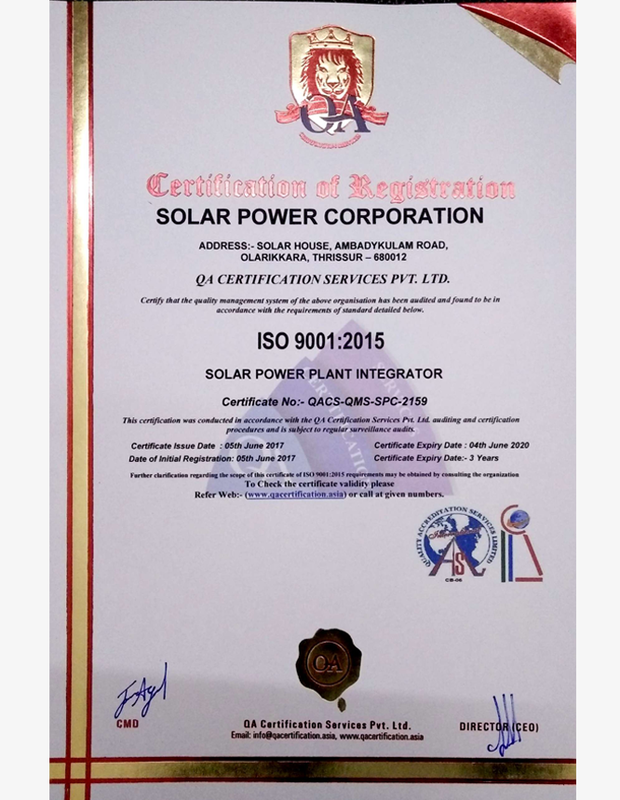 ISO 9001:2015 is International Quality Standard for Quality Management System (QMS), It was initially created in 1987, than 1994, 2000, 2008 and now 2015 is the most recent adaptation. We received the ISO 9001: 2015 certification in the month of June: 2017 one another feather added to our crown. 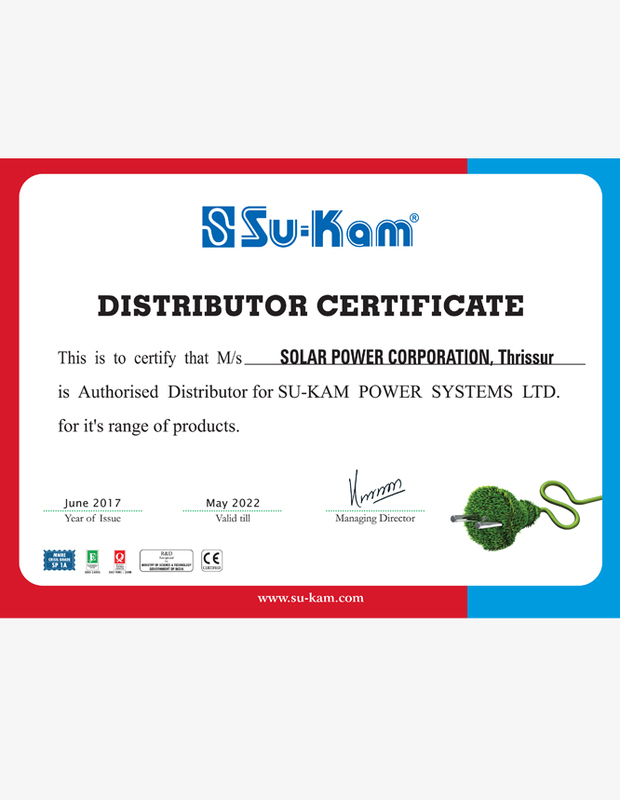 We started as a dealer for Su Kam power systems Ltd, in the year 2013, two years later we became the distributor, our relation with Su kam goes intact ever since 2013. Today we take care of the sales and service of Sukam products at Thrissur. 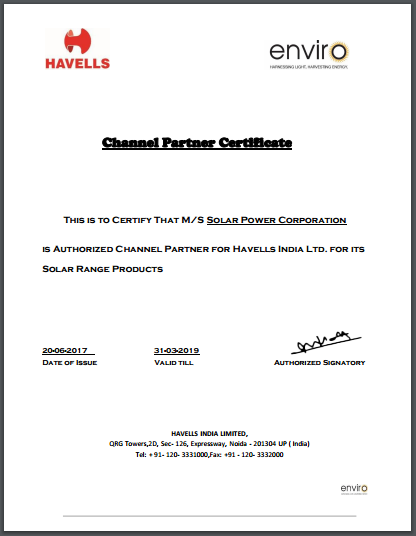 When Havells started their solar division they wanted us as their channel partner for Thrissur which we obliged. 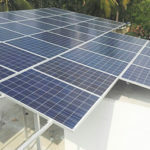 Today we take care of the sales and service all Havells solar products.